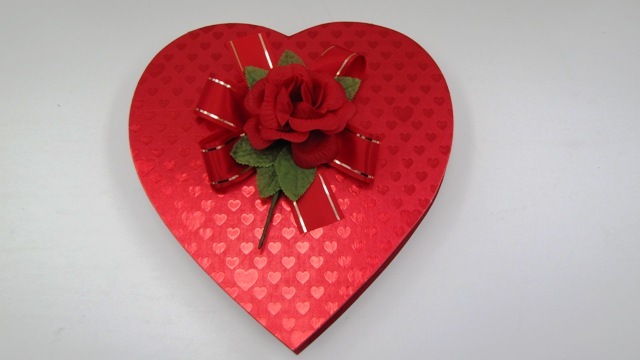 Red rose heart shaped box filled with one pound of assorted chocolates. 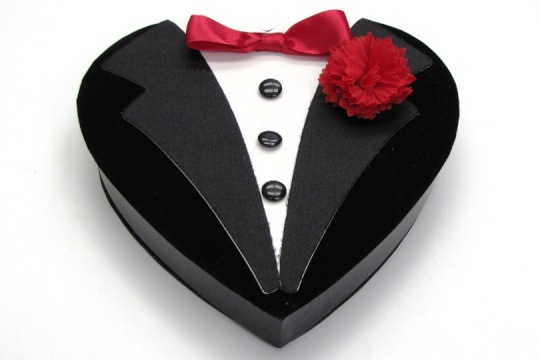 Hearts are subject to change..
Red rose heart shaped box filled with one pound of assorted chocolates. Hearts are subject to change.